A podcast for the gender-neutral undefined by labels with advice, suggestions, stories, and commentary on how to navigate the world. Tools for living a non-binary existence from family, friends, lovers, and people who thrive and achieve success and happiness. 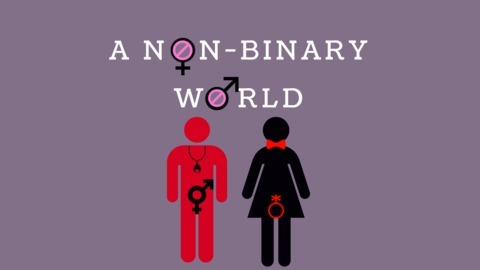 In this episode of a NonBinary World, I talk about those assumptions that drive perception about the LGBTQ community. I give some insight into what its like when people assume your sexuality is a phase. I talk about what its like when people ask the age old question "So which one of you is the man?" And I address how others stupid assumptions are just too stupid for words! If you have suggestions, topics, or comments, you can email the show at nonbinarworld@gmail.com links are in the show notes. 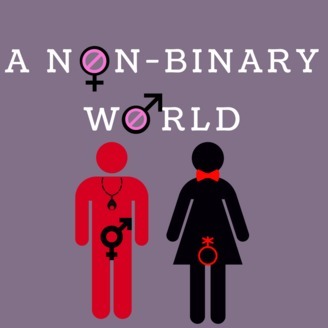 Finally, you can follow the show at anonbinaryworldpodcast on instagram and Twitter at nonbinarywrld without the "o" in world. Remember to listen, rate and subscribe!